Former French president Nicolas Sarkozy has come under formal investigation for accepting millions of euros in cash from Muammar Gaddafi back in 2007. 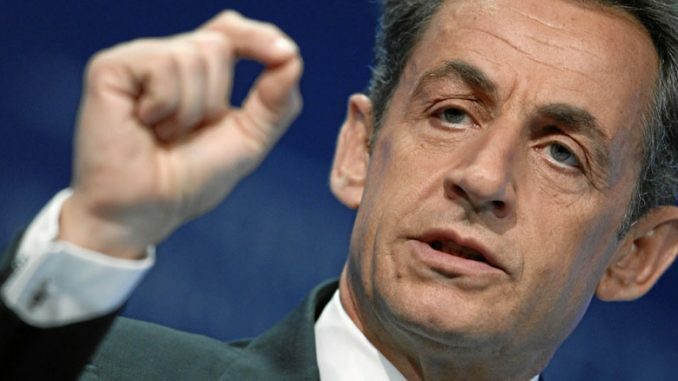 Former French President Nicolas Sarkozy was placed under formal investigation on March 21 for accepting bribes, illegal campaign financing, and the misappropriation of Libyan public funds. The formal investigation was announced after police detained and interviewed him over a two-day period earlier that week. In France, to be placed under formal investigation means investigators have found sufficient evidence of breaking the law. Police investigators will now continue their investigation until they have strong enough evidence for a trial. Sarkozy is suspected of secretly accepting funds from the regime of Muammar Gaddafi for his first presidential campaign back in 2007 to the tune of €50 million. Allegations that Sarkozy’s wrong doing were first made by Gaddafi’s son, Saif al-Islam, in 2011. Saif said he witnessed the transfer of money to Sarkozy’s chief of staff, Claude Guéant, in Tripoli. “I saw with my own eyes the delivery of the first sum of money to Sarkozy’s man Claude Guéant in Tripoli,” he said. Soon after he won the French presidency, Sarkozy invited Gaddafi to France for a controversial state visit with high honors. However, by 2011, Sarkozy was at the forefront of the NATO-led airstrikes that led to the dictator’s downfall. The case is not new for Sarkozy. It received public attention back in November of 2016 when Franco-Lebanese businessman Ziad Takieddine claimed he had carried €5 million in cash from Tripoli to Paris for Sarkozy. This is also not the only legal case dogging the former French president. Investigating magistrates have recommended he face trial on separate charges of illegal campaign financing during his re-election bid. Update: Shortly after this article was published it was announced that Nicolas Sarkozy will face trial over allegations of corruption and misuse of influence.